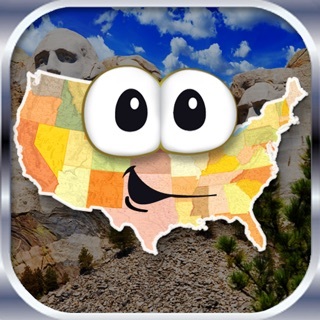 For Kids Ages 4 & Up! 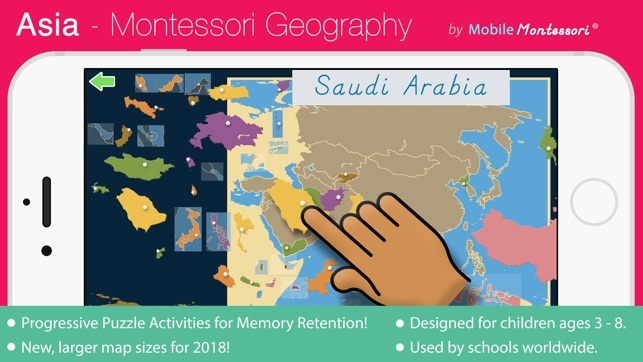 Learn the names and locations of all the countries in Asia with this app that beautifully complements the geography materials used in the Montessori Classroom! 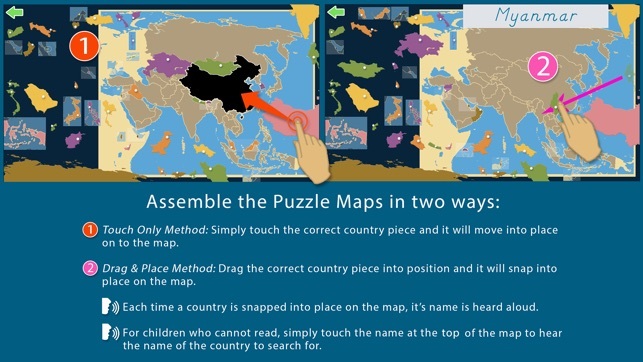 Finally, there is a simple puzzle map where the child can assemble the puzzle in any order they choose. 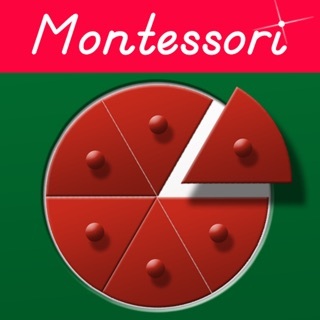 We sincerely thank you for your support of our Montessori apps! Send us your suggestions and requests! 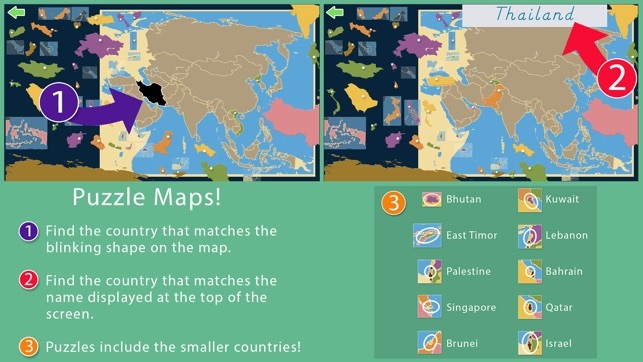 Bigger Puzzle Maps for 2018! 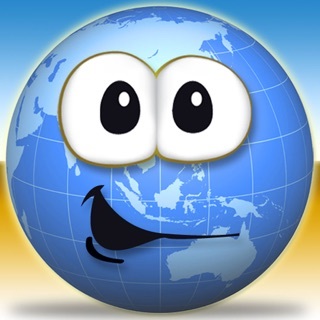 This app is now Universal, so it can be used on an iPad or iPhone! 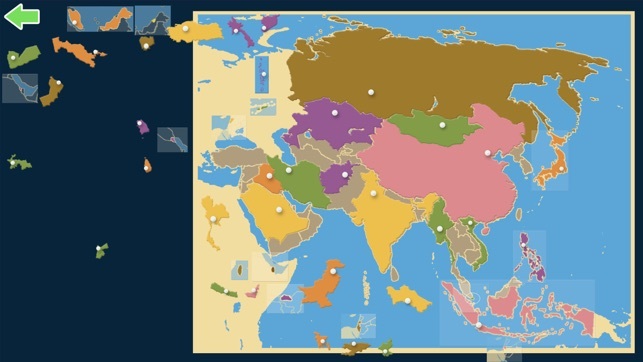 This app is done as a puzzle map of Asia. Please fix the glitches associated with ios7. The game will not show full view. 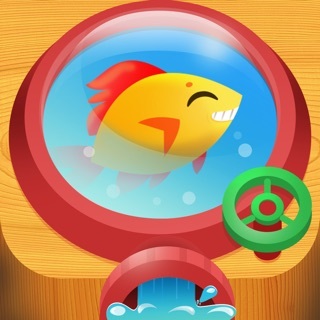 It is stuck only in portrait view. . Landscape is needed in order to see the whole interactive app. This issue is fixed! Thanks!